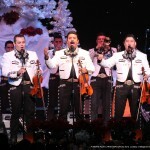 Mariachi Sol de Mexico - SRO Artists, Inc. 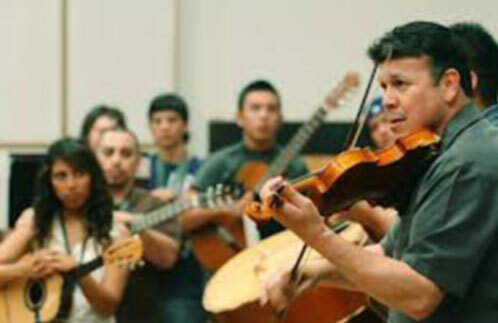 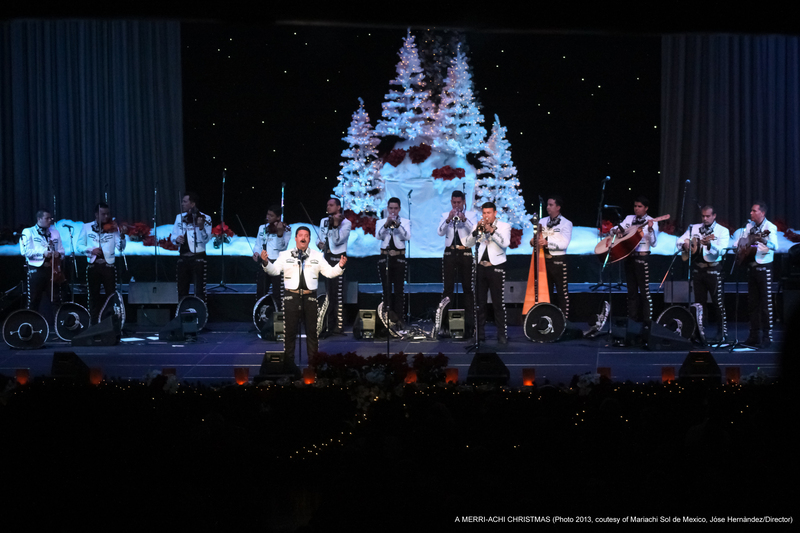 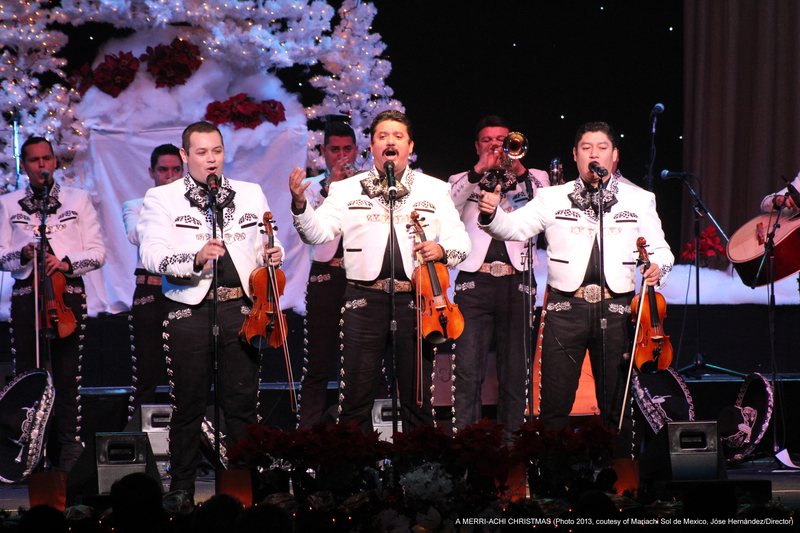 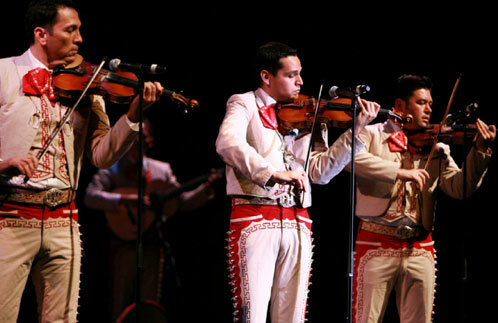 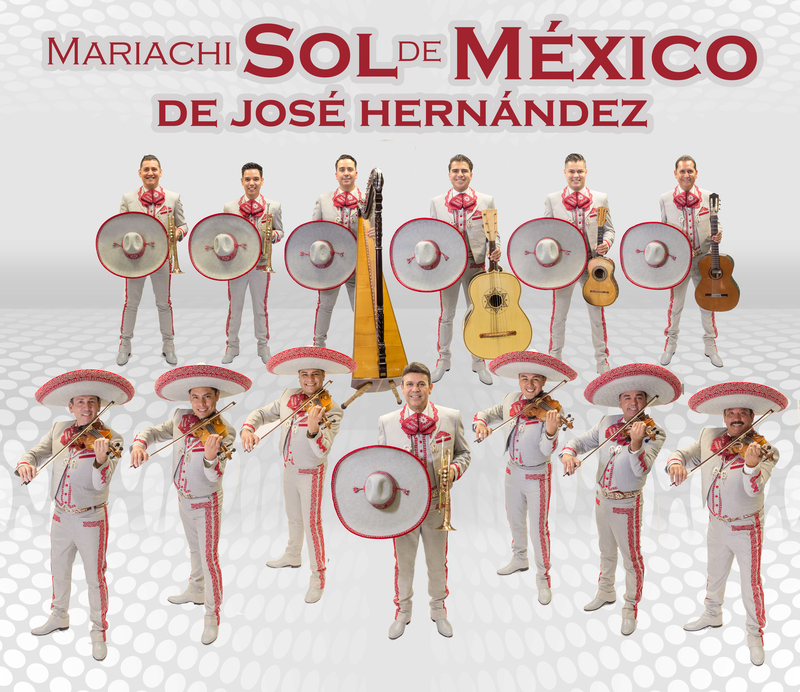 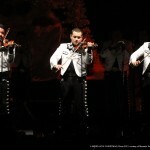 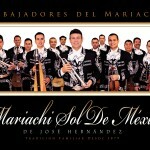 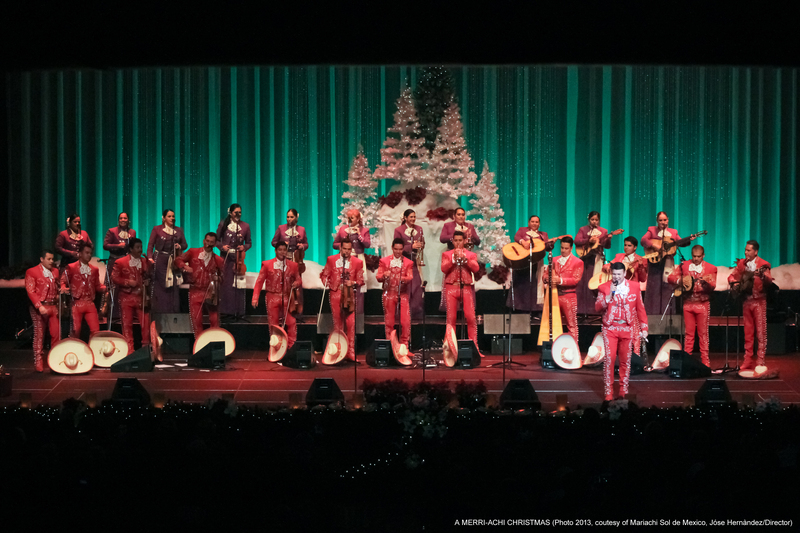 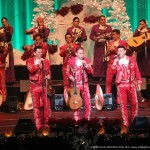 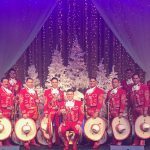 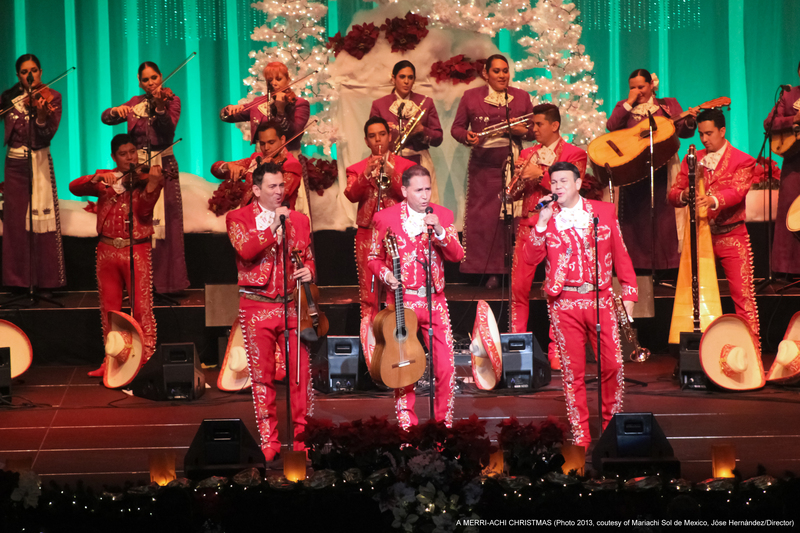 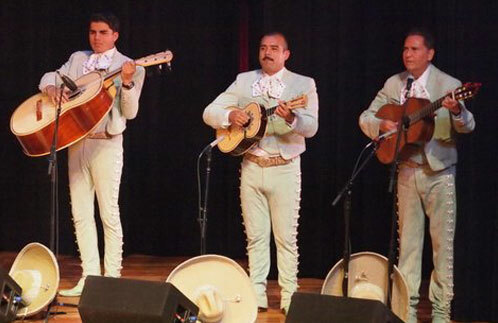 Under the leadership of Hernàndez, Mariachi Sol de Mexico are the only Mariachi group in the world that performs in the classical music circuit (in addition to concerts at Performing Arts Centers, casinos and festivals). 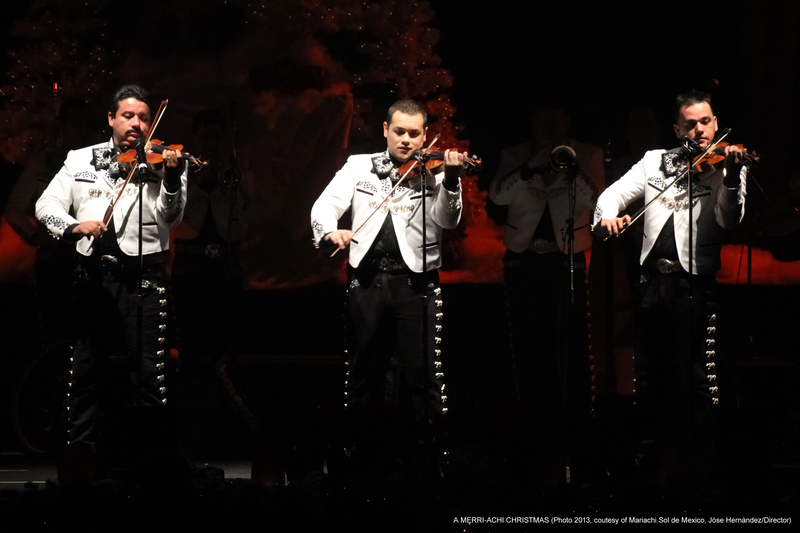 They have performed with the New Mexico, Denver, Sacramento, San Francisco and Inland Empire Symphony Orchestras, as well as with the Los Angeles Philharmonic. 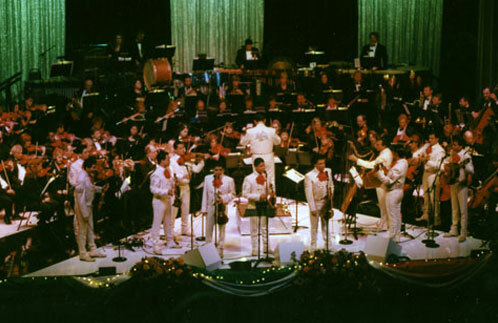 In 2007, the group toured worldwide with Luis Miguel. 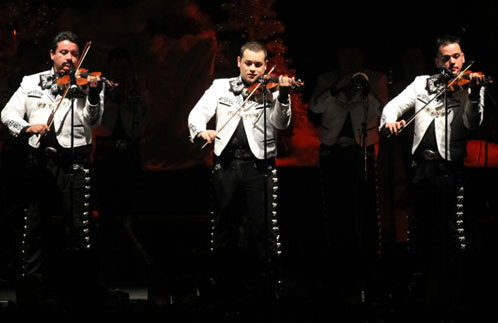 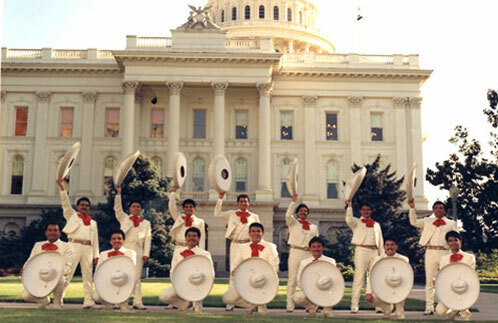 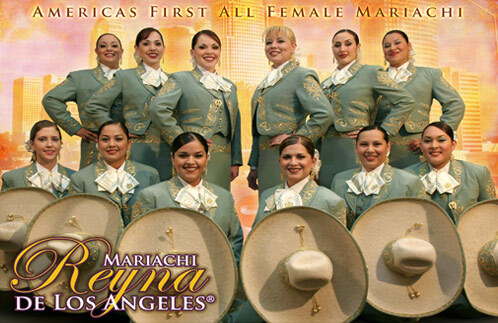 They also perform regularly at various Mariachi festivals throughout the their home base of California and around the United States. 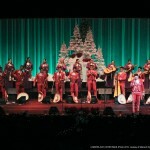 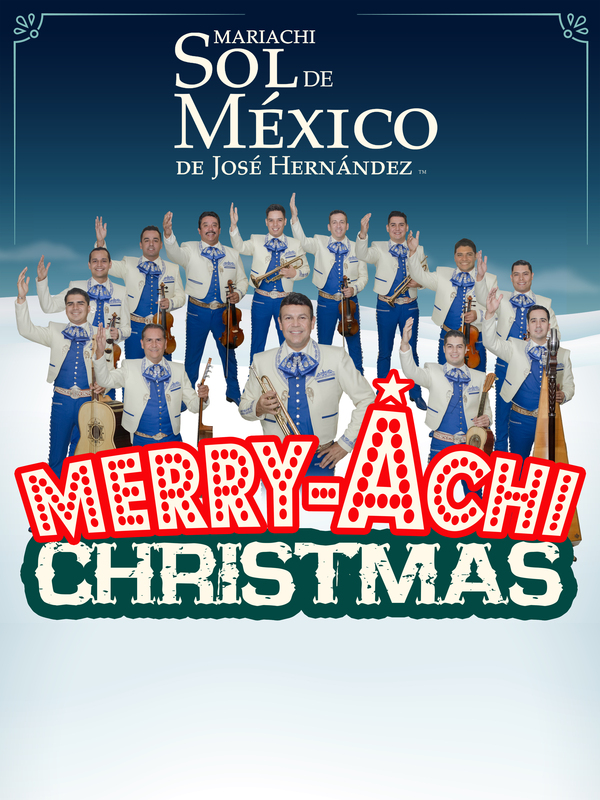 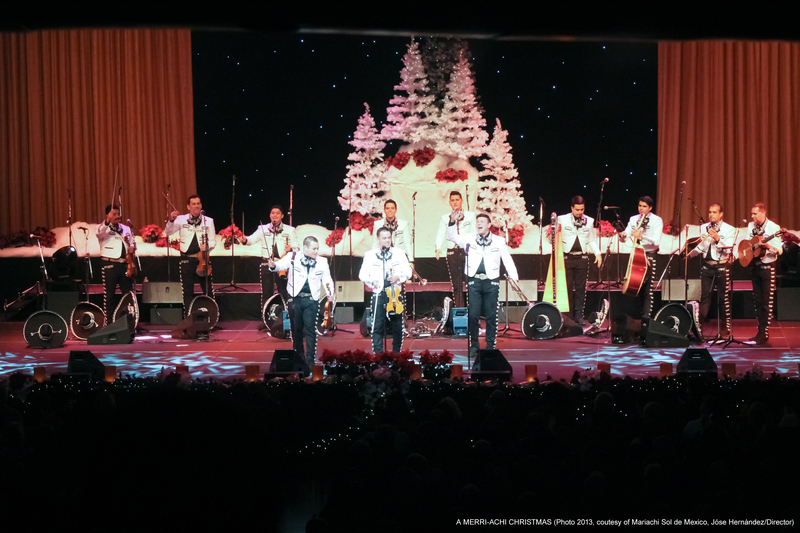 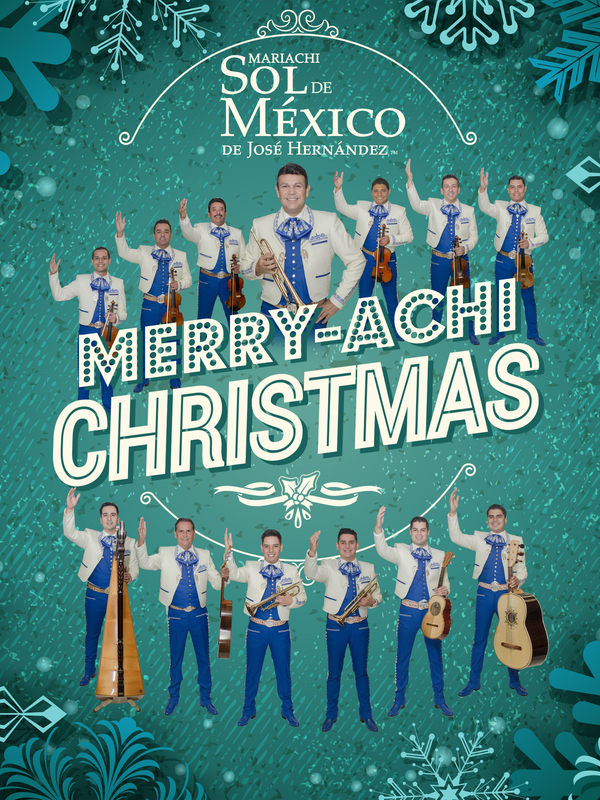 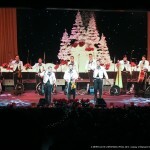 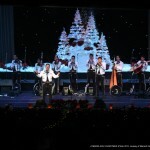 Their popular holiday show, “A MERRY-ACHI CHRISTMAS” can be performed as a concert or with orchestra. 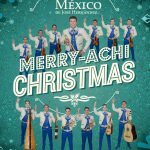 This show includes holiday music of Europe, US, and Latin America, along with selections from the song book of Mariachi classics. 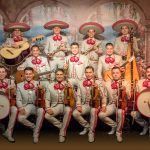 Thirteen-member ensemble led by Jóse Hernàndez playing an eclectic selection of traditional Mexican music with some pop surprises. 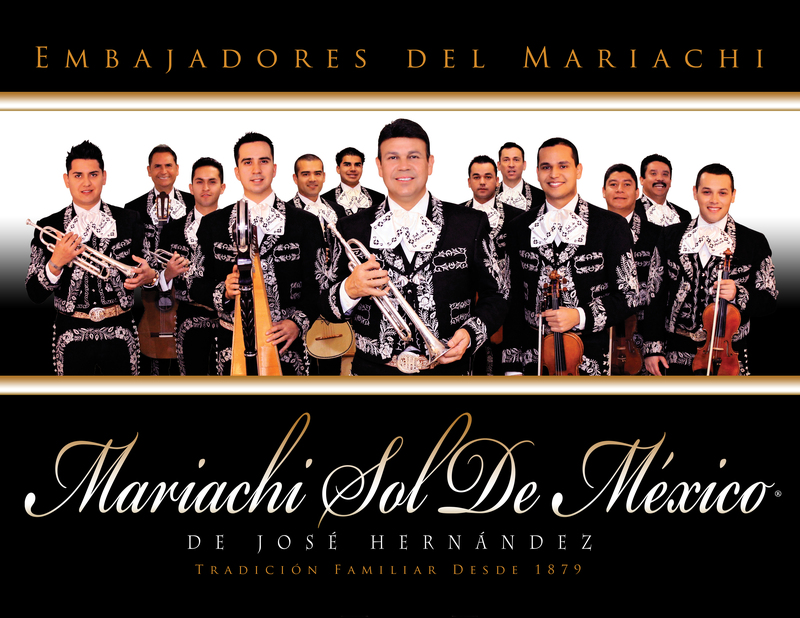 Please contact your SRO Artist Representative if you are interested in exploring outreach options with Mariachi Sol de Mexico. 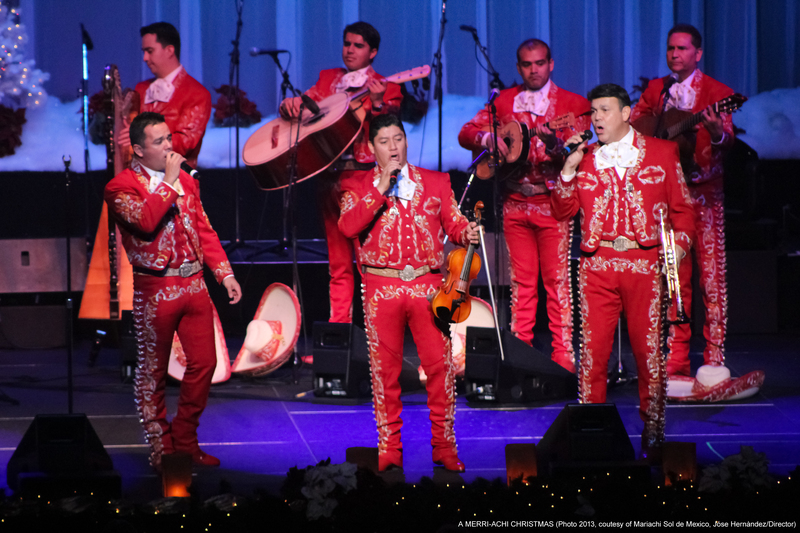 “The golden era of Mexican cinema was responsible for the internationalization of mariachi music that helped create the Legends of My Land,” says Jose Hernandez, director of America’s Premier Mariachi, Sol de Mexico. 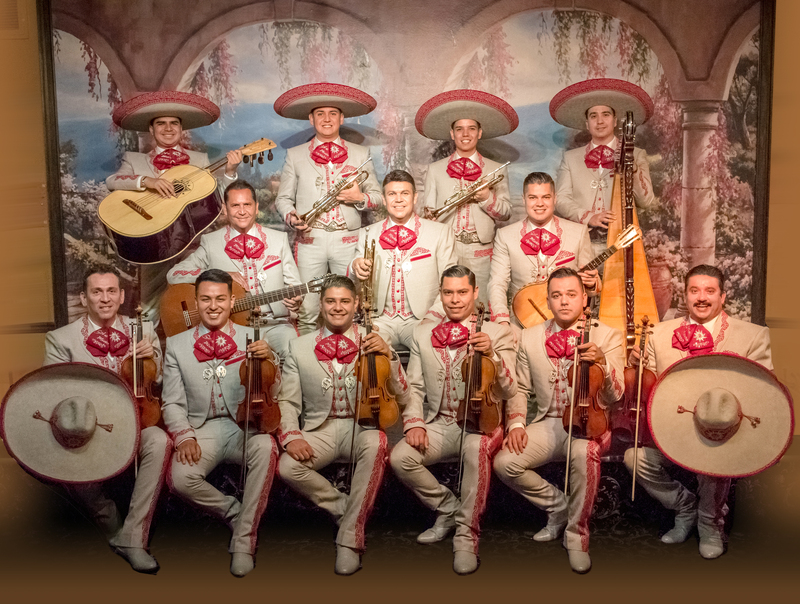 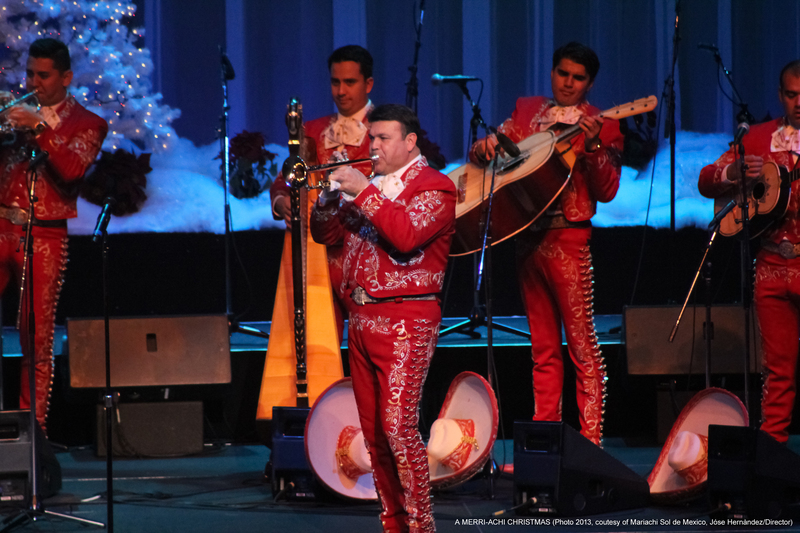 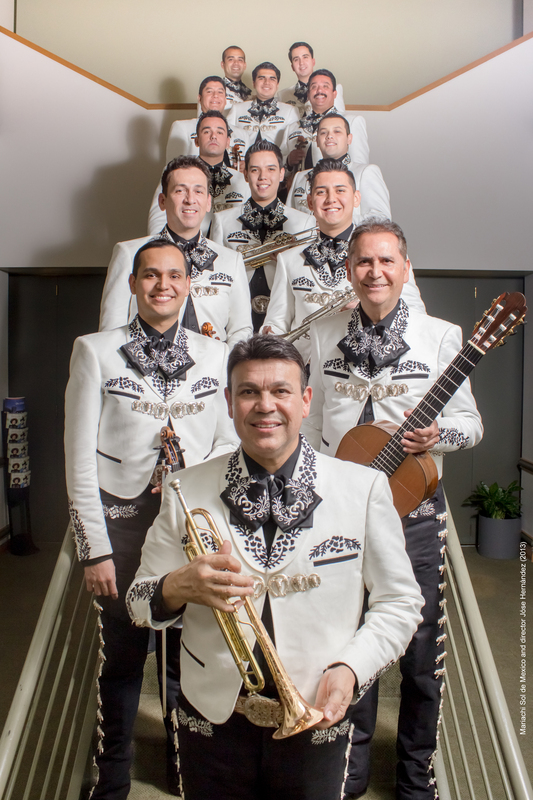 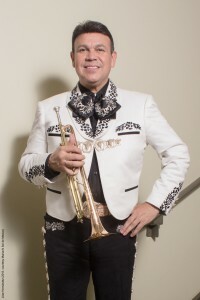 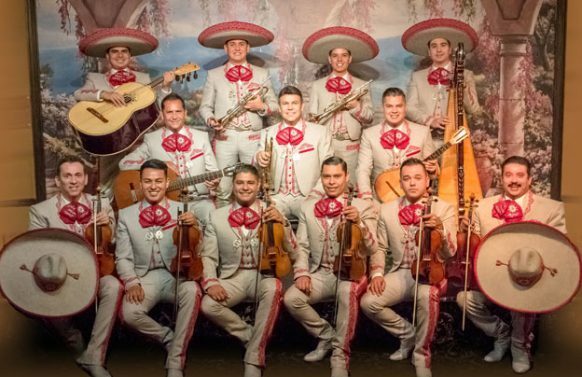 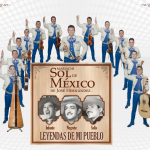 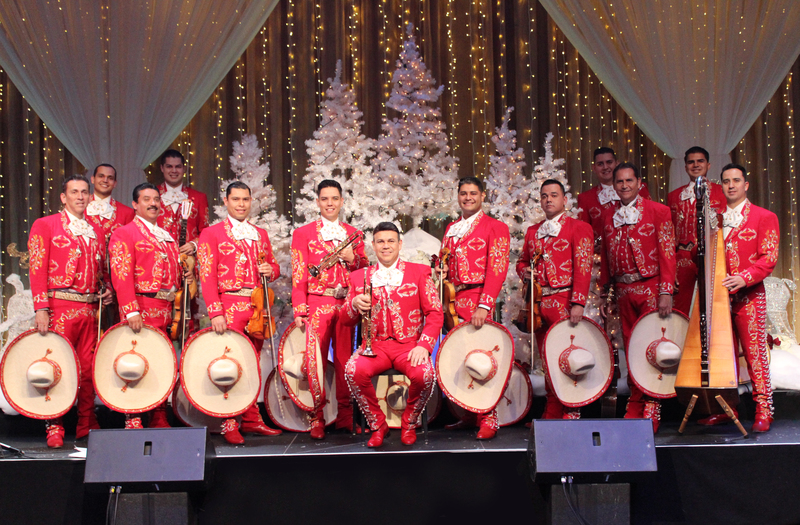 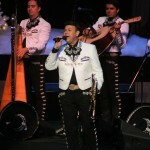 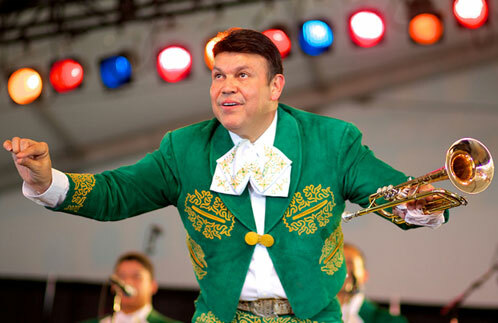 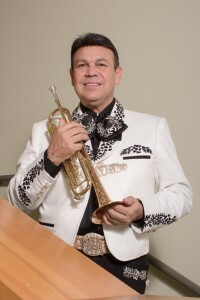 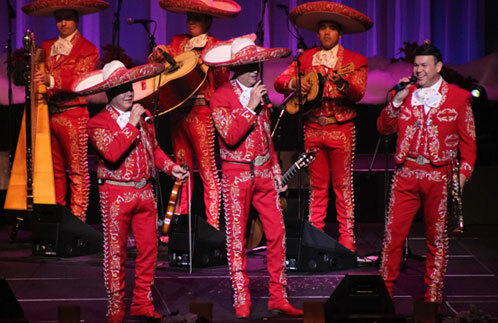 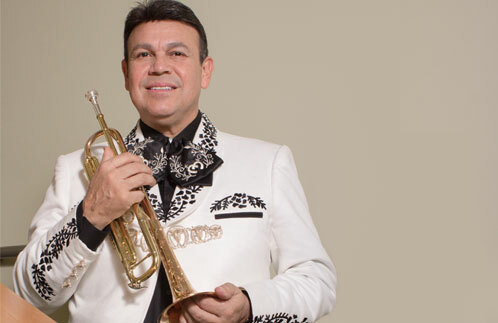 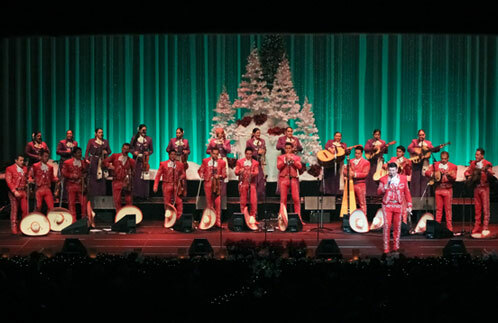 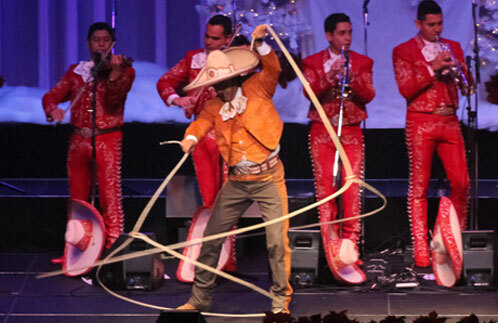 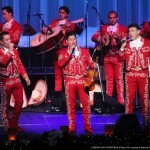 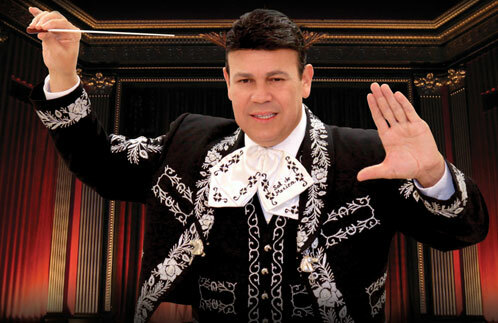 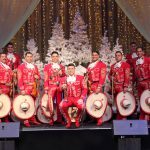 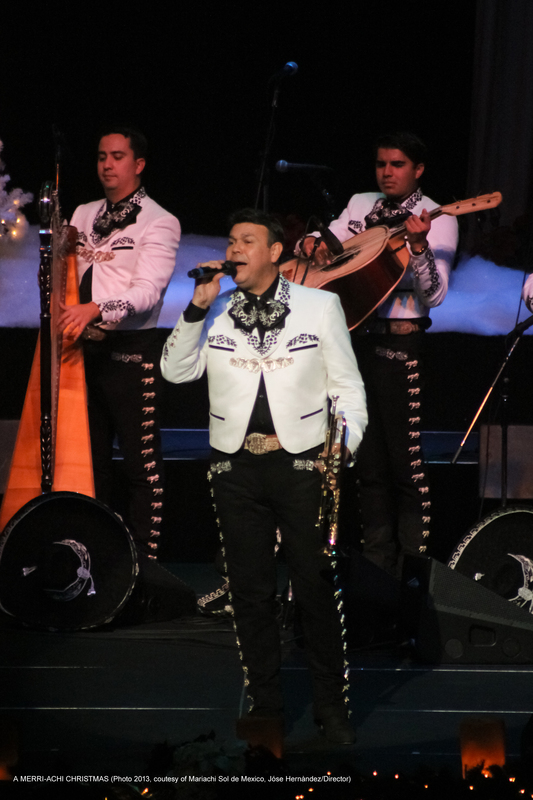 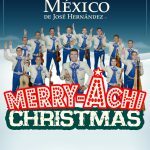 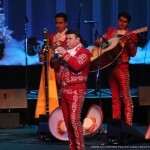 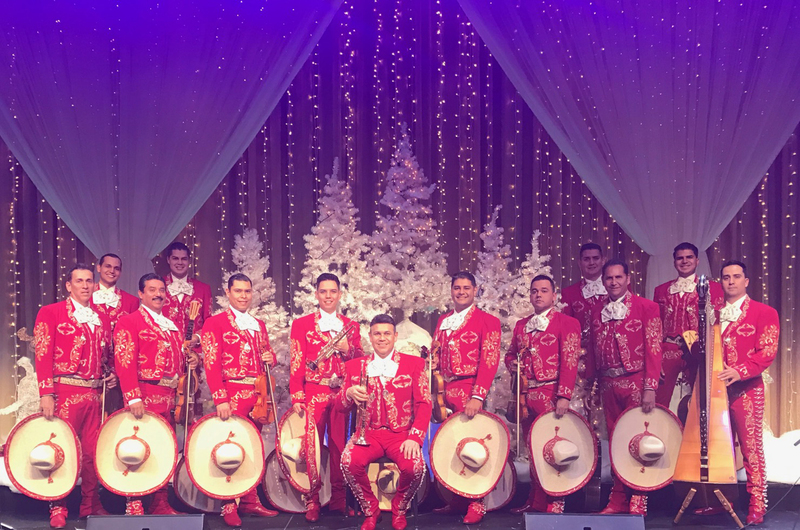 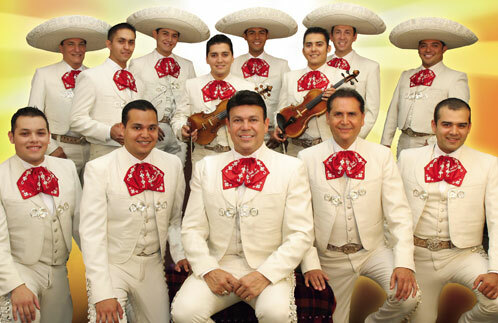 He and 13-piece ensemble pay a spectacular tribute to the legends of mariachi music, an unforgettable musical experience that has audiences young and old on their feet. 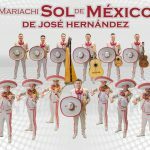 A supporting CD, Leyandas de mi Pueblo, releases June 30, 2018 on Serenata Records.